My professional career began in modern and classical dance with the Jose Limon Youth Company and The Harkness Ballet in NYC. It was at Harkness House that I met and studied with the great American Jazz teacher Luigi. In NYC I studied acting with Mary Tarcai (Stanislavski) and Fred Kareman (Meisner Technique, Neighborhood Playhouse) Voice with Sylvia Sirlya of the Metropolitan Opera and the famous Keith Davis. During my time in NYC I worked with, and learned from the best; Michael Bennett, Bob Fosse, Joe Layton, John Houseman, Jack O’Brien, Tommy Tune, Chita Rivera, Liza Minelli, Joel Grey, Carol Channing, Julie Wilson, Molly Picon, Gillian Lynne, Fred Ebb, John Kander, Cy Coleman, Marvin Hamlish, James Kirkwood, Sir Robert Helpman, each and every one of them helped build my own creative process. 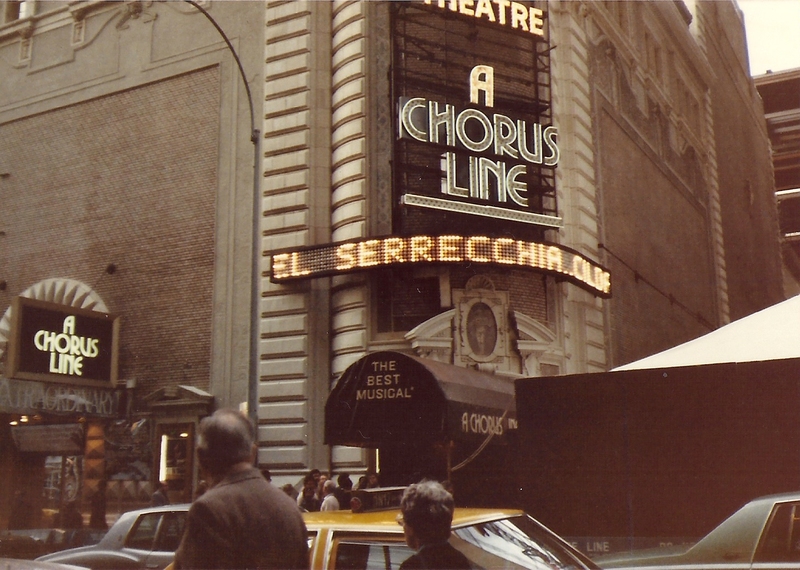 As an original cast member of A Chorus Line, I was part of American Musical Theatre History. That experience was invaluable to my training. You can see me speak of this and other Broadway shows of the 60’s, 70’s and 80’s in “Broadway; Beyond the Golden Years” released in 2011. My approach to directing and choreography is basic Meisner… “to live truthfully under given imaginary circumstances”. I strive to remain true to the author/composer’s work and incorporate a strong point of view and style in agreement with the producer and ultimately the cast. I work within the parameters set by the production and cast. I never “force” a performance. I nurture it organically. In 2011, I was selected for the Natalie Skelton Award for Artistic Excellence award for having “invested my life to artistry, teaching, and directing at a truly outstanding level.” In 2015 I, along with the rest of the original cast of A Chorus Line, was honored at The Public Theatre in NYC for my contribution to the American Musical. I’ve said it before, and I’ll say it again. 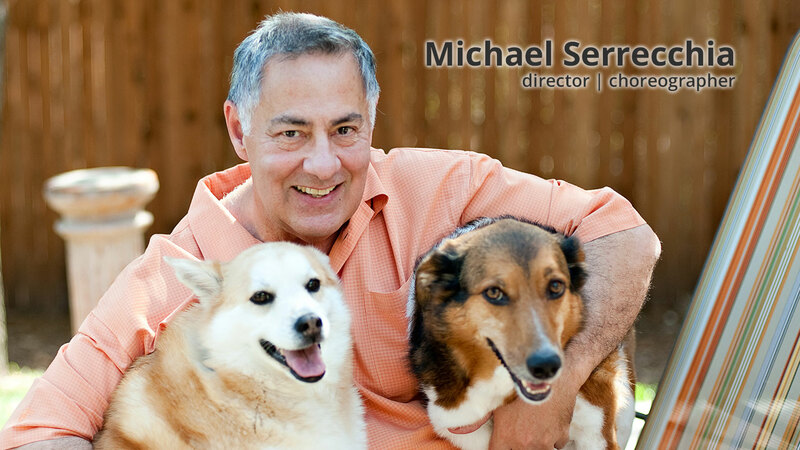 Stage director Michael Serrecchia could take a big musical … and produce it in a closet with a full cast and make it shine.